The new kids on the block are pulling out all the delicious stops. 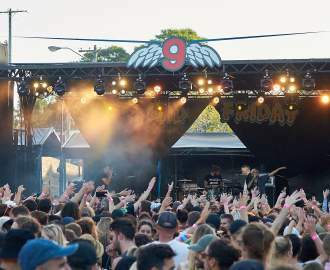 It feels as though Sydney is on the brink of a new era; plans have been announced to revive the city's nightlife and more cutting-edge venues are exploding onto the scene each day. Not to mention the burgeoning food and wine meccas, like Steam Mill Lane, Spice Alley, Tramsheds and Barangaroo. The city seems like it's slowly getting its mojo back and we couldn't be more pleased. But amid the flurry of new bars and eateries, it can be kind of difficult to keep up. Perhaps, you've got a long list of venues you want to try but no idea where to start. We get it — so much to eat, so little time. Well, we're here to help. 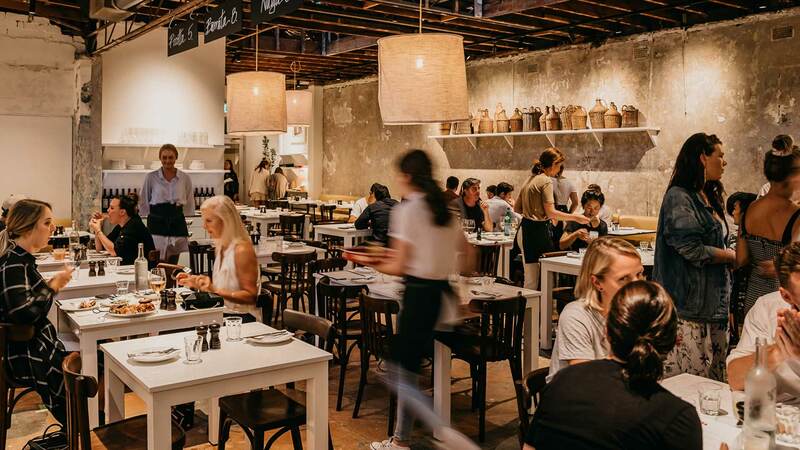 In partnership with Zantac, we've pulled together some of the best restaurants that opened around Sydney over the last few months to try on your next night out. 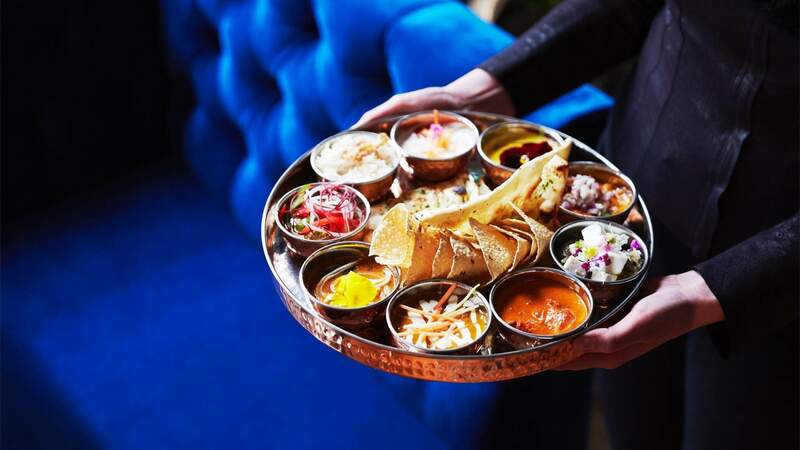 From unconventional Indian fare that breaks all the rules to canned cocktails and top-notch charcuterie, these eclectic eateries are pushing the boundaries in all the right ways. So, grab your crew or a table for two, it's time to get acquainted with the new kids on the block. Situated on leafy Bourke Street, Arthur is an intimate 35-seat restaurant which offers an always-changing set menu. Chef-owner Tristan Rosier (ex-Farmhouse and Dead Ringer) named his first solo venture after his grandfather, a generous family man who loved entertaining. We imagine Arthur enjoyed a dinner party, or two, and that’s what you’ll experience at the venue via a shared, 11-dish feast priced at a very fair $70. All the effort is taken out of ordering, so you can sit back, relax and chat. Rosier makes most of the fare in-house — including bread, pickles and preserves — and the wine list is focused around easy-to-drink wines, again, extending the chill, family vibes. You may have tucked into some tinned cocktails at Newtown’s Continental Deli before — a Can-hattan or Cosmopoli-tin, perhaps? Well, now you can do so at the deli-bar hybrid’s second outpost in the CBD. Opened toward the end of 2018, the Phillip Street venue carries all the hallmarks of the OG Continental — tinned fish, the famed Mar-tinny, artisanal cheeses and cured meats — as well as a few city-only additions. While things feel quite refined, thanks to a 16-seat marble top bar, leather furnishings and a neverending wine wall, your night out can be as upscale or relaxed as you like. Indulge with canned cocktails and big-ticket items — like the baby eel dish or $26 French dip sandwich (yes, that’s the correct price) — or keep things simple with a glass of wine and a tin of sardines. Much like the suburb in which it resides, Surry Hills’ Don’t Tell Aunty is a colourful and spirited joint that marches to the beat of its own drum. Headed up by acclaimed chef Jessi Singh, the ‘unauthentic Indian’ restaurant serves up innovative fare that breaks with tradition. There’s no ghee or oil in the curry, and the menu has Aussie, East Asian and American influences peppered throughout — basically, it’s the antithesis of your done-to-death butter chicken. The best part? For just $55, you can tuck into the chef’s tasting menu and let the restaurant do all the deciding for you. You’ll get street snacks like the indo-chinese Colonel Tso’s cauliflower and tangy, yoghurty papadi chaat, followed by a thali-like sampling of the menu’s curries. Rulebreaking has never tasted so good. 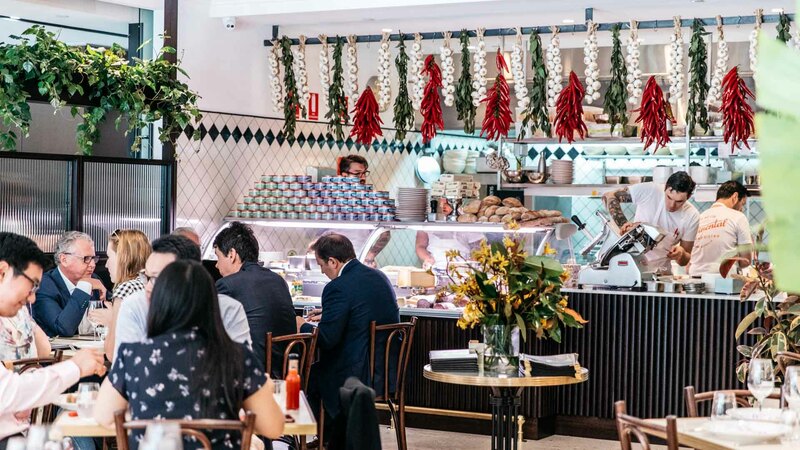 Given the hospo brains behind this venue — Luke Powell (LP’s Quality Meats) Joseph Valore and Elvis Abrahanowicz (Porteño) — it’s no surprise Italian eatery Bella Brutta has turned out to be a grand success. The laidback King Street 50-seater slings high-quality pies straight from its authentic Italian pizza oven. While the bases are quite traditional — perfectly crispy and chewy — the toppings are anything but. You’ll find slices of fancy devon, AKA LP’s house-made mortadella, as well as clams — yes, it sounds strange, but they’re amazing. When it comes time for wine, enjoy a couple of tip-top natural drops sourced from across Australia and Italy. And don’t leave without trying dessert, we suggest the Italian doughnuts and cannoli to cap off the night. Just a hop and a skip down from Don’t Tell Aunty, Sang by Mabasa is a real family affair. 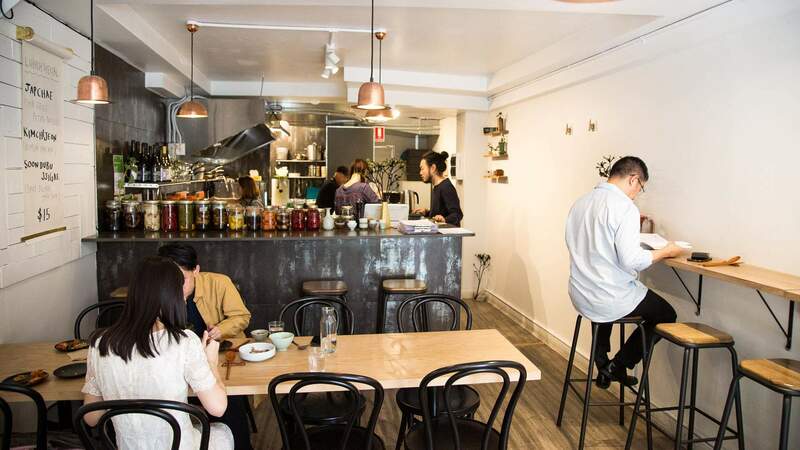 Self-taught chefs Seung Kee Son and Jin Sun Son run the Fitzroy Street kitchen while their son Kenny Yong-Soo Son and his partner Youmee Jeon take care of the front of house — though, with the open kitchen, you feel like you could have just walked into their home. At the petit yet powerful eatery, you’re served unbridled Korean fare with wonderfully authentic flavours — crowd pleasers include spicy kimchi soup, bibimbap and Korean fried chicken. If you’re feeling a little adventurous, order the jok bal pig’s trotters braised in a salty-sweet sauce or the yuk hew: raw beef, nashi pear, cucumber and toasted almonds. 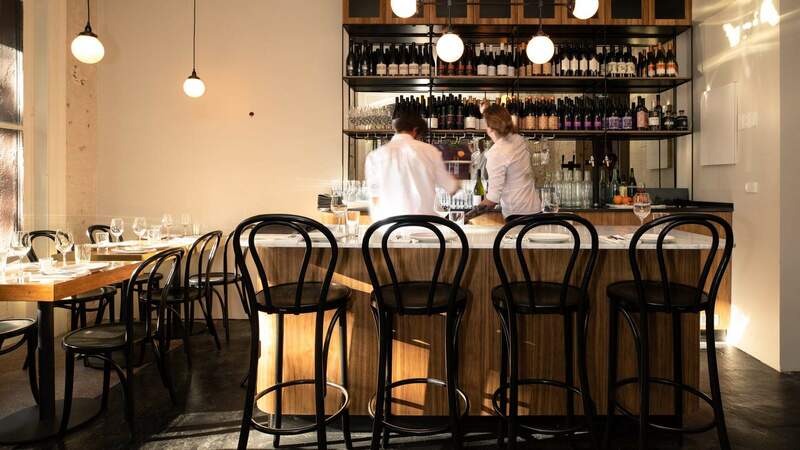 Seating just 22 people, it’s a no-frills kind of place with a minimalist aesthetic and BYO wine — however, the tight and tasty wine list is very much worth a try. 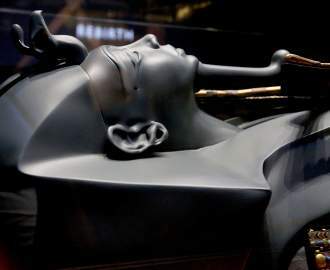 Image: Trent van der Jagt. 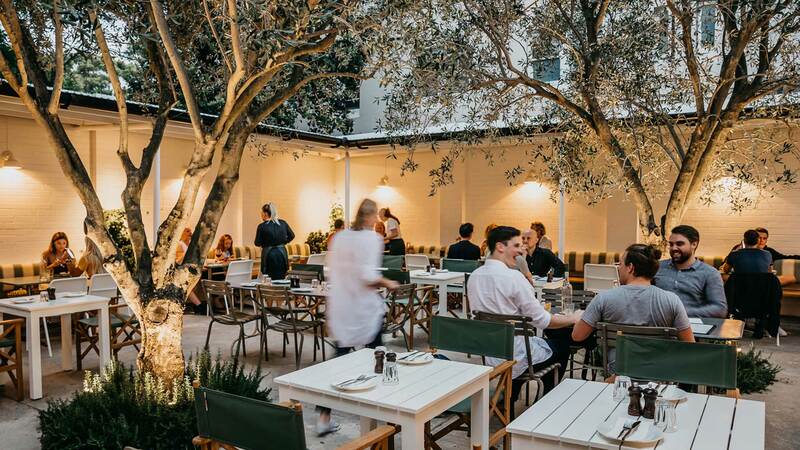 While Bondi’s The Royal reopened in September 2018, welcoming back punters with daiquiris, espresso martinis and many take-home wines from the attached bottle-o, it was the pub’s eatery we had all been waiting patiently for. Opened in December, the casual Mediterranean-style joint serves up pasta aplenty, charred meats and classic Italian cocktails. On the menu aimed at convivial sharing, pasta reigns supreme, with dishes like milk-braised pork belly rigatoni, prawn casarecce and twists on classics like lamb ragu. 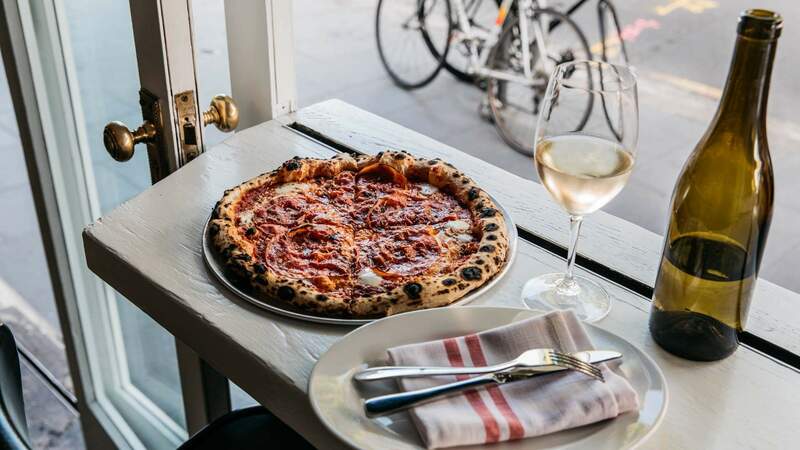 There are also cooked-to-order Italian flatbreads straight from the woodfired oven to rip and tear alongside plates of house-made charcuterie and Italian cheeses. And a Josper oven (part grill, part oven) fires most of the proteins, including fish, Bannockburn chicken and schnitzels charred to perfection. 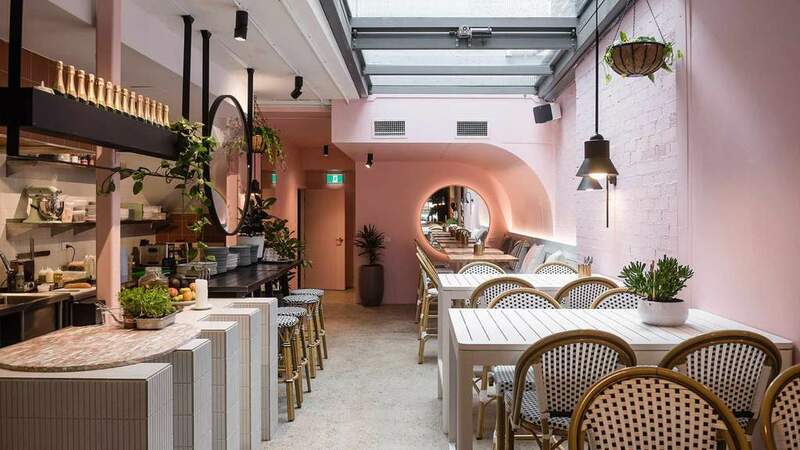 Step off Glebe Point Road and into this dusty pink restaurant inspired by the beaches of South Carolina, and be instantly whisked away to the Deep South coast. Dishes here are big on seafood and spice, among them a luxe (large) lobster roll with kohlrabi, apple remoulade and house pickle; tacos with fish, pulled pork or cauliflower popcorn; and hush puppies (fried cornbread) with cajun dipping sauce. Bigger plates include beef ribs with chimichurri and jumbo prawns with lashings of garlic butter. To complete the experience and fully channel a balmy southern eve, pair your meal with one of the summery cocktails — be it The Charleston Sling with lemongrass-infused gin and rosehip tea or the Carolina High Tea with Bulleit rye bourbon, peach liqueur and peach iced tea. Top image: Totti’s by Nikki To.